A corner balanced vehicle will not only optimize the distribution of the vehicles weight over the tires, it will take into account the drivers weight, position and how the car is being used. As not every vehicle is 100% track use 3R stays mindful of how suspension adjustments affect tire wear for street use vehicles. 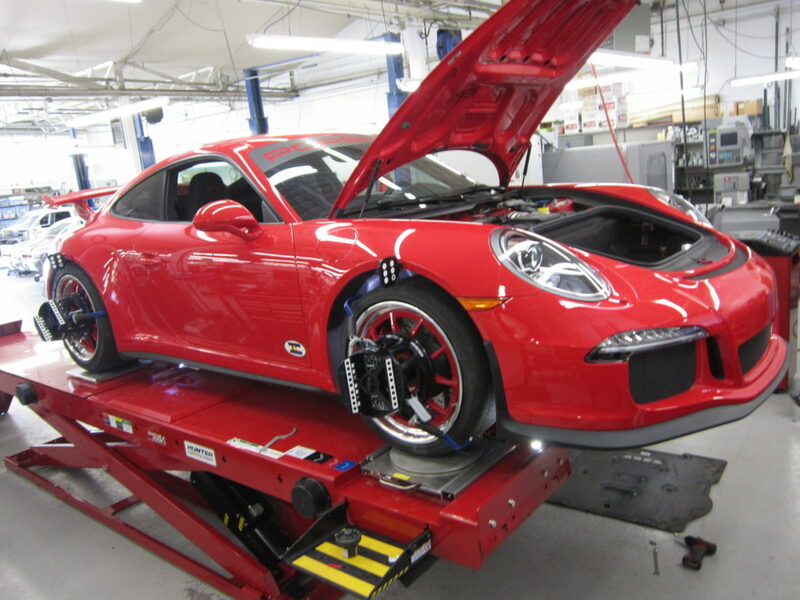 This fine tuning of weight distribution and tire wear translates into the ideal performance for the the cars uses. 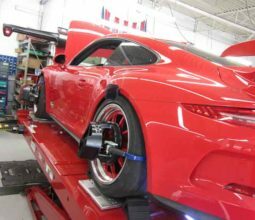 At 3R’s Denver Colorado motorsports facility, we have track veteran technicians using precision equipment and a proprietary customer interview process. When you come in for an alignment and corner balance you can trust that we are focusing our decades of experience on you and your goals. Don’t worry if you need help defining your goals, we can support you in this way as well. To schedule an alignment and corner balance contact us and let us know about your project and goals.